There are few experiences more difficult than a divorce. 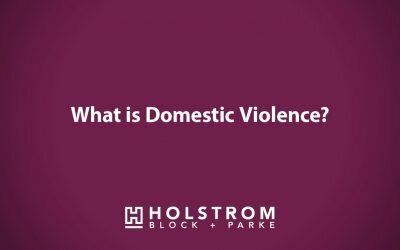 We will help you through this complex situation for an outcome that is best for you and your family. Is it possible to measure peace of mind? Protect what you’ve worked so hard for and secure a future for your loved ones so the courts aren’t in control of it. Have you or a loved one been seriously injured in a trucking accident? Or have been a victim of sexual assault? We seek justice & compensation for victims and their families. Not all Family Law matters need a court to decide the resolution. There are options to resolve divorce and family law matters through mediation – without court. Call (855) 939-9111 for a free phone consultation. Your family’s legal needs are both vital and broad. 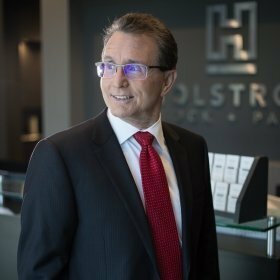 No matter what you require, Holstrom, Block & Parke, APLC has the experience and insight to help. Our firm provides comprehensive services in family law, estate planning, and appellate law. 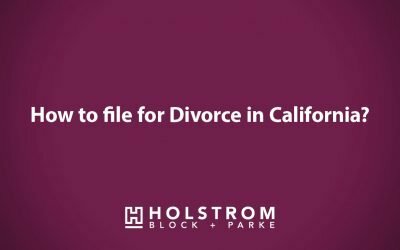 Whether you need to protect your interests in a divorce, fight for child custody, or need help carrying out a loved one’s final wishes, call us for a free consultation today. The legal issues surrounding family law matters are quite complex, requiring a great deal of time to resolve. Together, they can be a powerful and knowledgeable source of legal advocacy for you and your family. Our divorce lawyers have 200+ years of collective experience with all types of cases related to the dissolution of a marriage, including child support, alimony, and asset division. Child custody is one of the tougher and altogether more emotional aspects of a divorce. We seek to pursue solutions that put your child’s needs first, without compromising your rights as a parent. 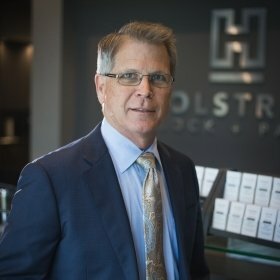 Our attorneys are committed to clear and straightforward solutions founded on your unique goals. Our firm ensures that your wishes are clear, legally bulletproof, and carried out to the benefit of your loved ones. Appeals are only intended to correct genuine legal mistakes. An appellate attorney can identify the best potential arguments on which to base an appeal, and he or she can inform you on whether or not pursuing an appeal would be worthwhile. 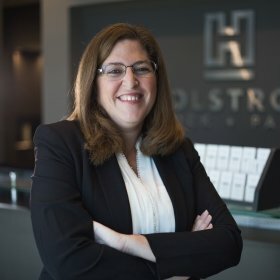 We know that complex divorce cases involving a large amount of property require uniquely aggressive and diligent representation to make sure that every detail is covered and your interests are protected. Family Law, Divorce, Estate Plans, Appeals, Probate – these can be very difficult terrain to navigate. Gain professional insight to questions that are often asked by our clients. 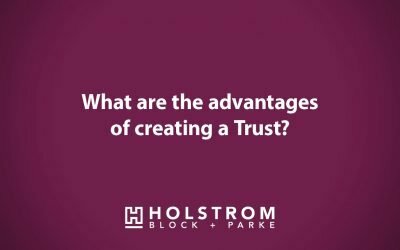 From the moment you become a client of Holstrom, Block & Parke, you can count on us to do everything in our power to obtain the most favorable possible result in your case. Our attorneys have experience handling cases in all areas of family law, estate planning, appellate, and probate law. With offices in Irvine, Riverside, Temecula, and Corona, we work with clients throughout Southern California.